We work directly with you to custom design and build your home theater system to your wants and needs to ensure you have the best viewing (and all around) experience possible. Most people looking to buy a house see a home theater as a great bonus. Some home owners have even seen an almost 20% increase in asking price just by having a home cinema! 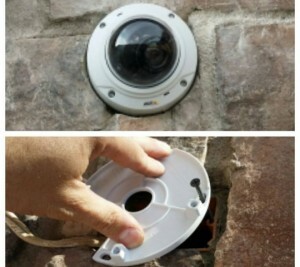 It is a simple and fun addition that will add tons of value to your home. Be the top entertainer on the block by providing the best entertainment for any event. Invite people over to watch your favorite team demolish your rivals, view the new blockbuster movie or enjoy the season finale of your favorite show. 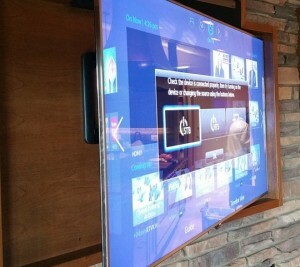 With your custom made home theater system, no one could possibly host a better event than you. 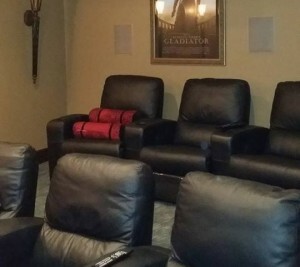 Get Your FREE Home Theater Quote Today! We work directly with you to custom design and build your home theater to your wants and needs to ensure you have the best viewing (and all around) experience possible. 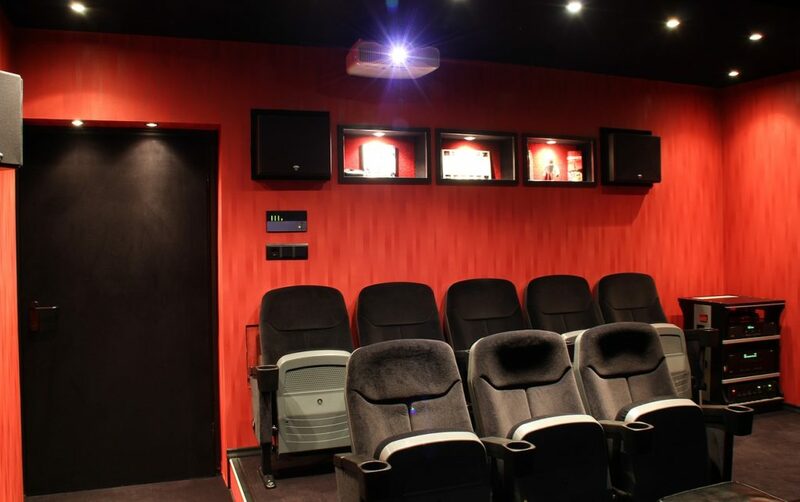 Most people looking to buy a house see a home cinema as a great bonus. 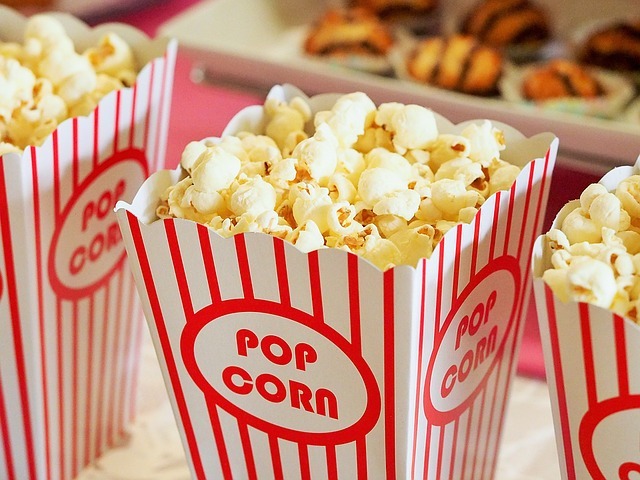 Some home owners have even seen an almost 20% increase in asking price just by having a home cinema! It is a simple and fun addition that will add tons of value to your home. 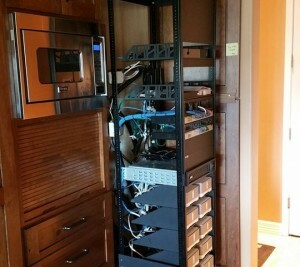 By installing top of the line televisions, speakers, and control systems, you can easily take your home movie watching experience to cinema standards. Providing you with an efficient design with expert installation, we ensure the perfect functionality with easy-to-use remote controls. 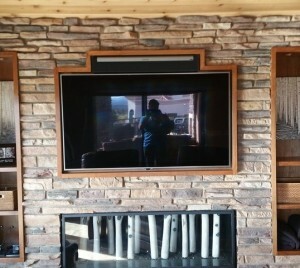 Let us bring your home theater system vision to life. Whether it is a simple wall mount TV, multi-room audio setup or a full home cinema installation, we provide our clients with a quick and professional installation that takes, on average, just four to five hours to complete. Whether we’re installing a new home theater or refitting an old one, we take everyone’s safety and your desires very seriously. We take full responsibility for adhering to all safety considerations, standards, and codes. 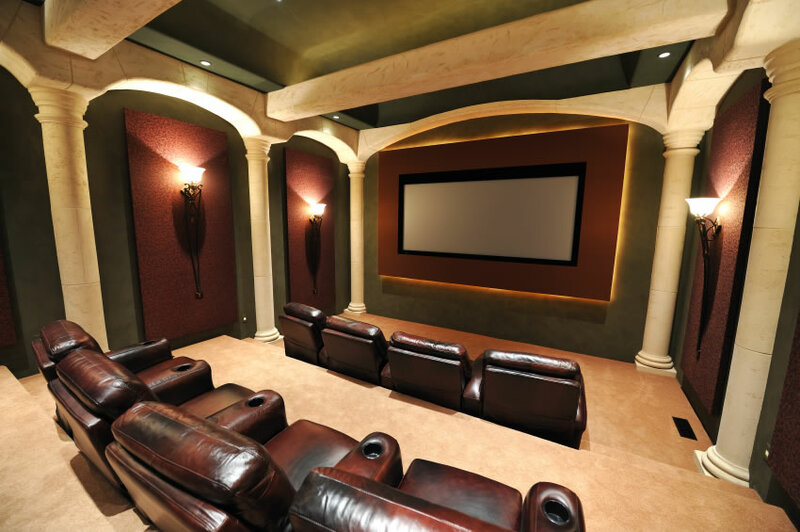 Ready For Your Own Home Theater? 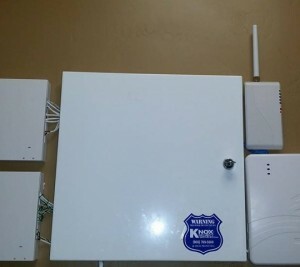 Knox security is the way to go! 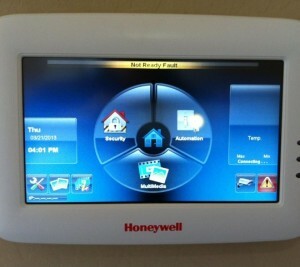 I was so impressed with Jon's knowledge of security systems and the latest technology to secure our home. With having two kids it is important to us to make sure we can secure our home while we sleep and while we are away. I now feel confident, secure and happy that my home and kids are protected. I would highly recommend them!! Knox security took everything one step above expectations. They arrived early, explained everything in great detail, and most importantly left me feeling secure. With the type of advanced products they offer, I was sure to be taken back by the overall costs. Not one penny over what was discussed initially. They recommended a product to fit our needs and pre-programmed the cameras so all we had to do was plug them in once they arrived. They answered questions quickly. Would recommend them. Ready to discuss your project? We're looking forward to it.